For every primo travel destination, there’s a sweet spot to find it. Visit too soon -- say, before the airlines start offering half-decent service there -- and you’ll be forking over a stack of cash to ramble around a place without cell phone towers. Visit too late? Then you’re one of the waddling herd, overpaying for a beer, checking off a box because, well, everyone else has been, so why not you? Better plan: Discover the places that don’t cost two months’ rent to fly to, yet haven’t gotten so overexposed that swarms of American tourists have descended and Instagrammed the lifeblood out of it. Think how psyched you’d be to hit Iceland circa 2011. Or Austin in the 1980s. Hawaii in the 1950s. Paris in... hell, what, the year 1500? In time to be one of the cool kids, anyway. 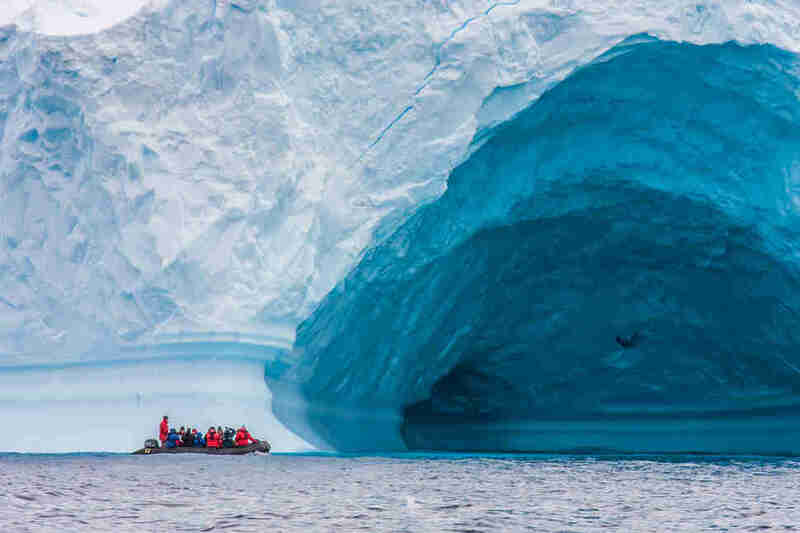 We’ve got 13 places you’re about to hear a lot more about -- spots that are becoming more affordable, more accessible, and more intriguing than ever. You still have time to have discovered them back when they were cool. For a generation, Americans skipped Colombia -- drug-fueled civil war has a way of diverting the tourists. 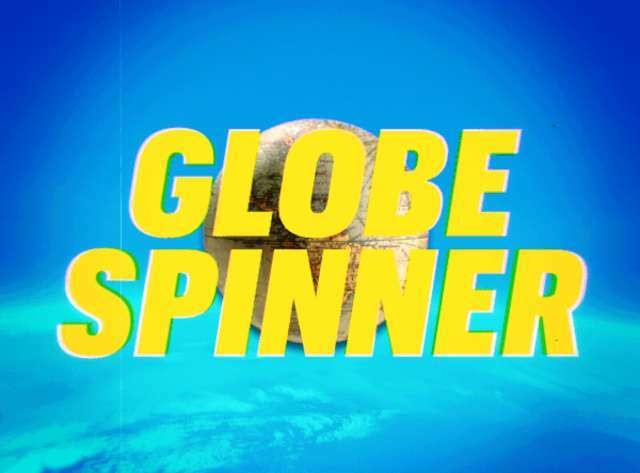 But with the conflict now smoothed, the race is on to find your favorite corners of this country that touches the Pacific, the Caribbean Sea, and the equator. In 10 years, everyone you know will have been -- serial trekkers, spring breakers, picky beach-dreamers, adventure fans. 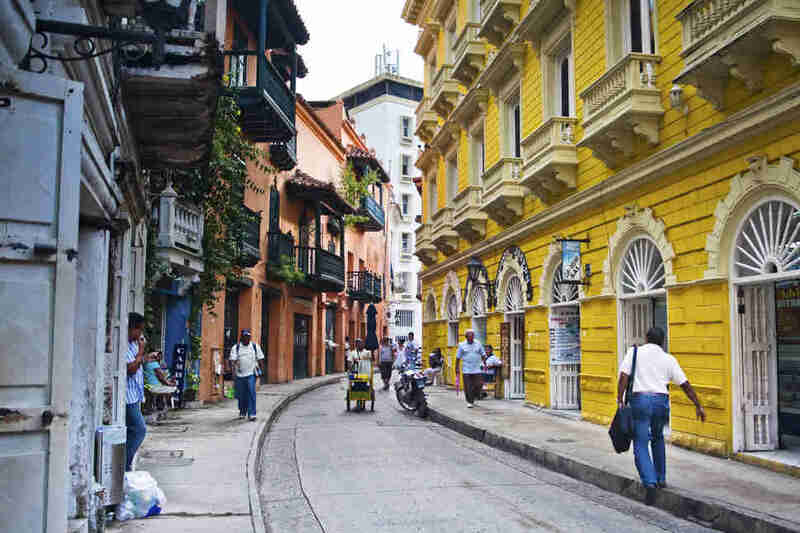 We’ve told you about Cartagena already. Want to zag where others zig? Hit Chocó. It stretches along the Pacific coast and offers a spicy taste of Colombia’s natural wonders and colorful multi-culture. It also borders the salsa-land of El Cauca, for those who would like to add a dash of dancing to their trip. Almost 900 miles from mainland Europe floats a stack of gold coins adrift in the Atlantic. The nine-island archipelago, about three times the size of New York City, has about a quarter-million happily stranded inhabitants -- Portuguese by passport, but truly citizens of a unique patch of earth. 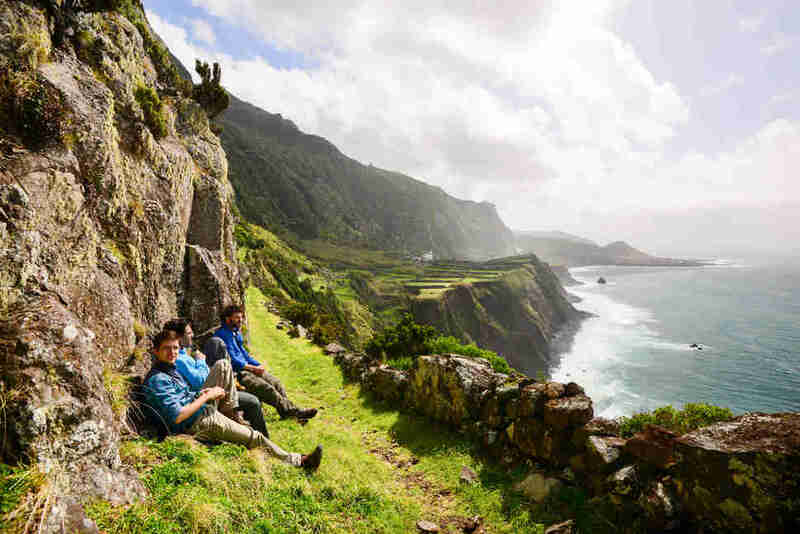 These pinnacle-cap islands, rolling checkerboards of farms and pastures partitioned by mossy stone walls, are dappled with villages borrowing colors from the surrounding sea and sky. Volcanic activity gurgles from these tides, and up in the interior mountain forests, volcanic chimneys sputter. 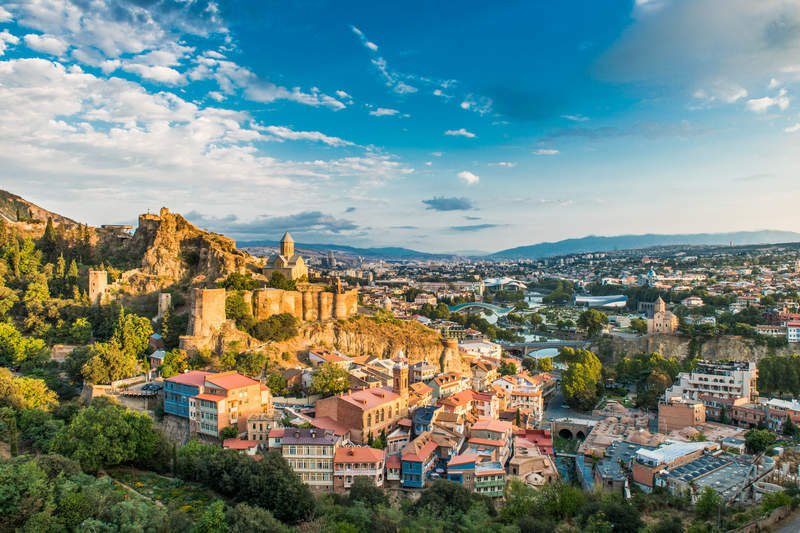 Let’s face it, most Americans can’t even spell Tbilisi, let alone make it there for a vacation. But while everyone else is frantically trying to work out if that’s a silent "T" or not, you should hop on a new flight route (via London), while it still has its rugged, authentic charm. 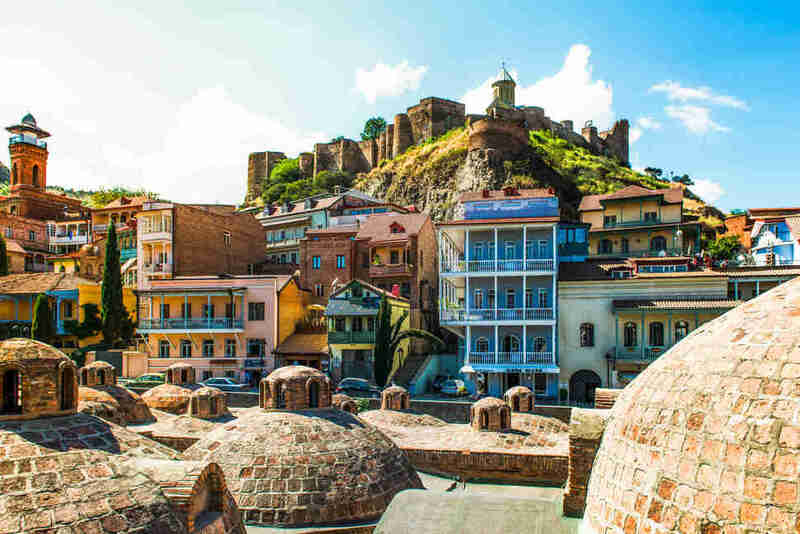 The Old Town is an ancient crossroads of Europe and Asia, with a labyrinth of chaotic cobblestone streets flanked by creaking wooden balconies and dusty shades of peeling paint. On the craggy outcrop above stands the wizened Narikala Fortress, sporting battle scars of invasions by Persians, Arabs, Mongols, Russians and Ottomans over its 1,700 year history. Below, the verdant Kura valley unfurls, with the snow-capped and ski-friendly peaks of the Caucasus mountains beyond. 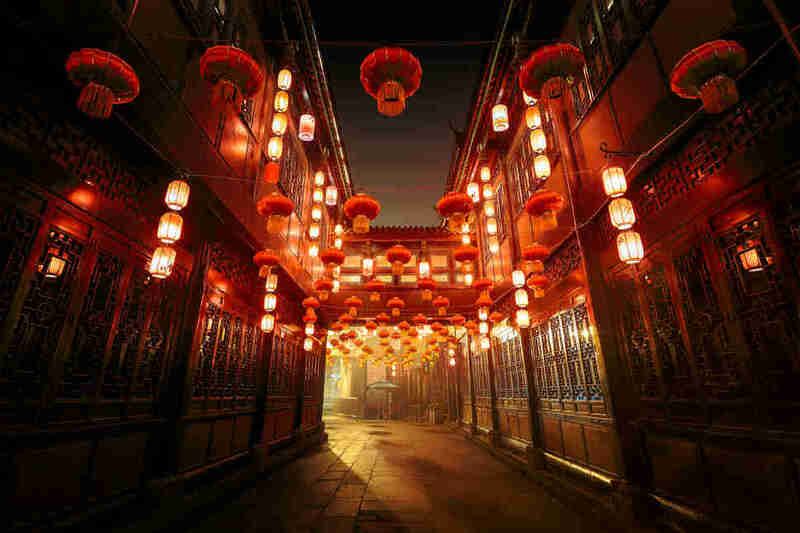 To the casual American tourist, Chengdu is relatively unknown, no more than a footnote to the blockbuster Chinese destinations that fill most tour itineraries. But get this: Chengdu is a city of 15 million people, a number which makes even New York look a tad provincial. It’s the ancient capital of the Sichuan region of western China, stacked with Taoist shrines from dynastic days of yore, and architectural beauties that got Marco Polo scribbling in his notebook. Now, it’s taking on a new role, as China’s hippest city -- the local equivalent of Brooklyn or Berlin. Creative chefs are opening restaurants in converted warehouses, artists exhibit in repurposed shipping containers, and entrepreneurs are flocking to join the booming startup scene. And yet there’s still plenty of old-world charm -- it’s easy to swap your trendy artisan coffee for a traditional brew in a time-worn teahouse, or join a game of mah-jong in a bustling public square. The southern coast of Oaxaca is still one of those rare, off-the-beaten-path treasures... for now. Surfers have been flocking to these rugged shores for decades, drawn by the forceful surf, golden sand, rocky inlets, and sleepy fishing village vibes. But the jaws of development are never far behind, as even hideaways like Huatulco and Puerto Escondido begin to get gobbled up by hotel developers, cruise ports, and, ugh, tourists. Still, there remain a few pockets of paradise left to discover. Mazunte, about an hour south of Puerto Escondido, is still on the tipping point between sublimely chill and a Travel & Leisure write-up. For years, US tourists have been scared off Norway by tales of $10 beers and expensive flights routed via three separate airports you wouldn’t wish on your worst flight attendant. Norwegian Air has solved one of those problems: There are now direct routes from LA, Oakland, and NYC for as little as $100 each way, so you can save more of your budget for actually doing stuff when you arrive. 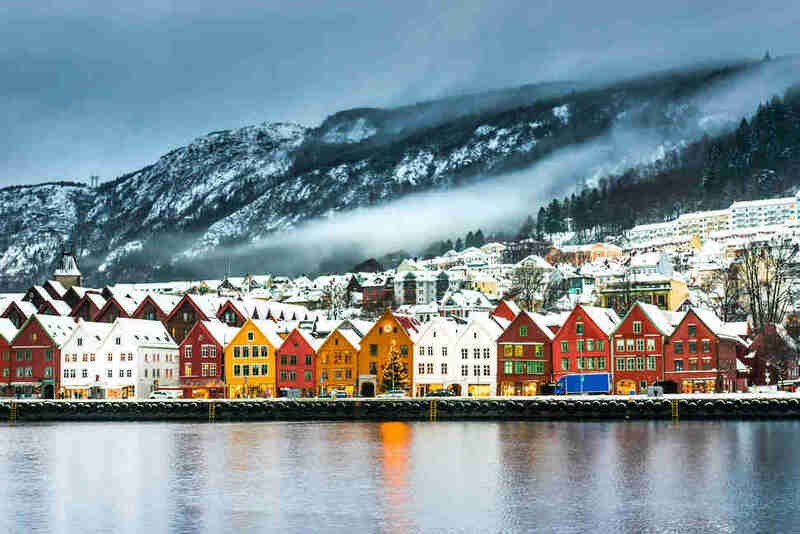 You can even fly straight into the pretty fishing town of Bergen for fast access to the humbling fjords and chocolate-box Nordic villages along the Atlantic coast. Though the island of Santorini may be the jewel in the Greek crown, its high season can feel dominated by the cruise ship crowd and international Instagram celebrities. Likewise, the grimy crush of Athens streets can be overpowering and, frankly, smelly in the summertime. 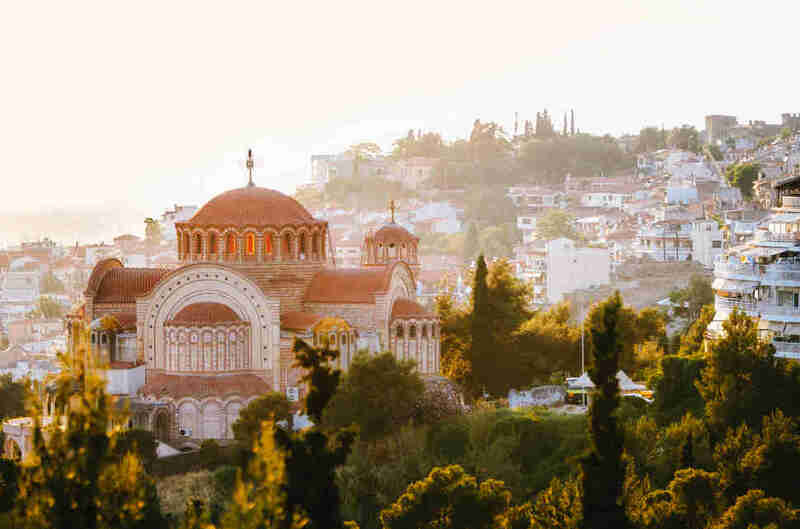 Instead, head to humble Thessaloniki, Greece’s second city, and by far its most noble. Locals and salty old expats will say San Juan’s golden moment was its days as a sleepy little hamlet known to Nicaraguans, backpackers on the surfing circuit, and almost nobody else. Hugging the Pacific off the Departamento de Rivas, San Juan’s not sleepy anymore, but it’s fantastic. 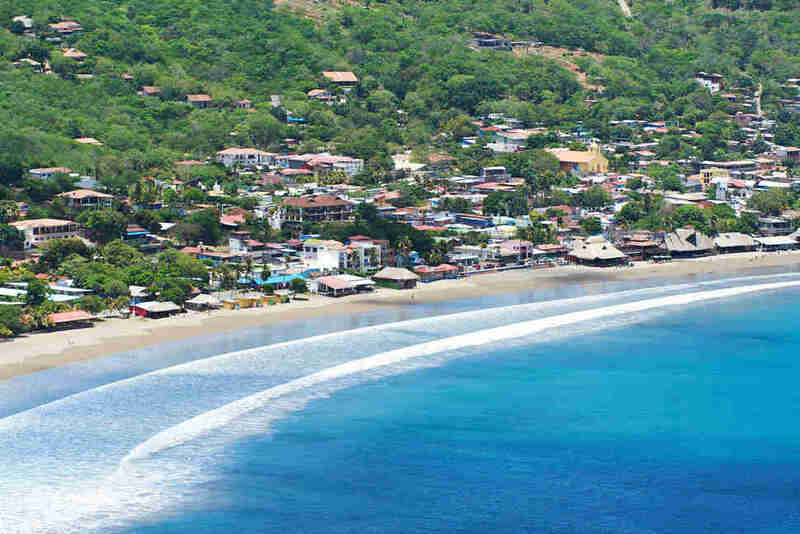 Two hours from the airport in Managua, past dozens of little towns and volcanoes hulking in the blue distance, and you’ll find its bustling core in a tidy cove 40 miles north of Costa Rica. The town’s 15,000 residents live mostly in barrios cut from the surrounding jungle hills, but here the density, diversity, and quality of bars, restaurants, cafes, shops, and B&Bs will make your favorite Brooklyn neighborhood jealous. On any given night you’ll find hundreds of world travelers and a great many young locals going amicably nuts in the bars along the Paseo del Rey. It would be easy to say Master of None effectively blew this place up by setting the first few episodes of Season 2 in this Italian fantasy town. But Modena was long overdue, frankly. Sitting in Italy’s agricultural heartland along the Po River, this is the city Italians point to as having the best food and freshest ingredients in the country. But you don’t need to eat at Osteria Francescana -- 2016’s No. 1 restaurant in the world -- to get the best meal of your life. Hit little side-street eateries like Ristorante da Danilo for sage and rosemary ricotta ravioli and a bottle of Lambrusco, and you’ll join the chorus of people who never shut up about how great the eating is in Italy. 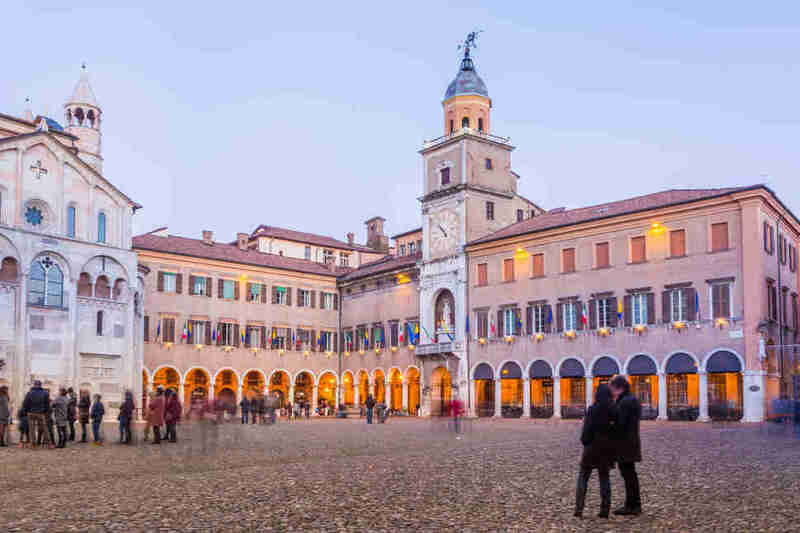 Modena is also a car lover’s paradise, a place where you can drive a Ferrari around a Formula 1 track, then go tour the factory where every Lamborghini is made by hand. Maserati, Bugatti, and Ducati all have headquarters here, plus a sprawling museum at the boyhood home of Enzo Ferrari. Emerald sea, glittering sand, and the world’s greatest natural showers. Angkor-what? True, true, Cambodia has already well and truly arrived on the international tourist scene, thanks in no small part to one of the world’s most breathtaking wonders, Angkor Wat. The sprawling 13th-century temple complex is absolutely, categorically, don’t-even-think-about-it unmissable, but it is consequently swarming with tourists. 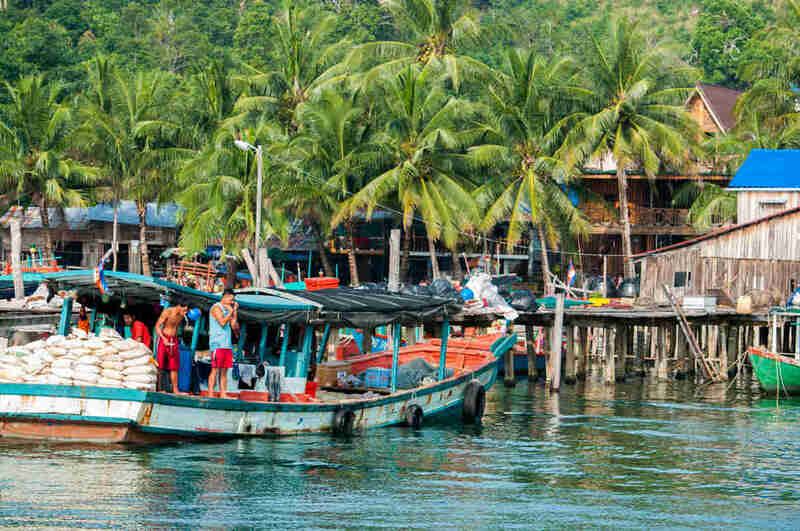 For a break from the bumbag brigade, head to Cambodia’s pristine coastline and archipelagos of almost-untrodden islands. Throughout its long history, Belgrade has been many things. Roman, Greek, Serbian, Turkish, Austrian, Serbian again, Yugoslavian -- the city has changed hands hundreds of times and been torn down and rebuilt more times than anyone cares to count. 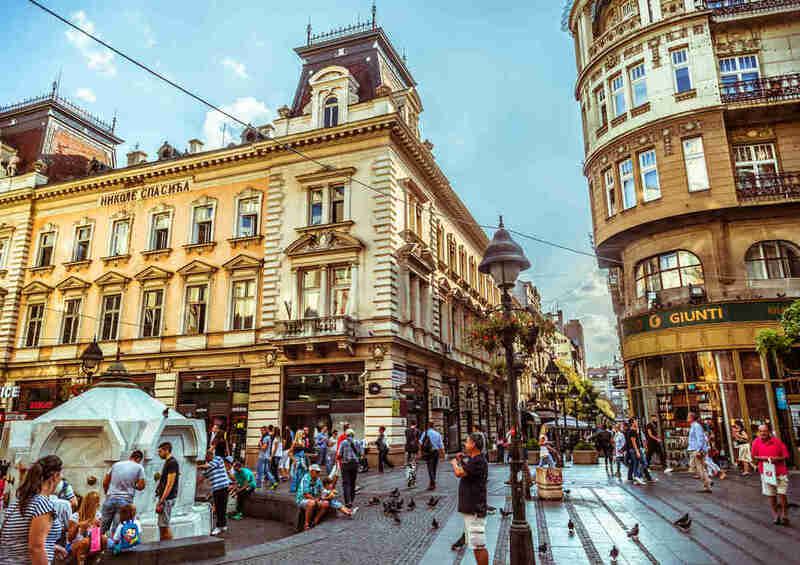 But 2018 is shaping up to be a banner year for the White City: direct flights from New York City and an ambitious waterfront development plan promise to redefine the Serbian capital once again. New money is flowing in, and with it, change. Fiji just sounds expensive, doesn’t it? Yet nearly two years after Cyclone Winston ravaged this island nation, Fiji has rebuilt with new direct flights from San Francisco on Fiji Airways. (Check out the airline's current sale.) Dollar for dollar, it's now a better value than Hawaii, with the US dollar almost two-to-one, making it a great time to visit. 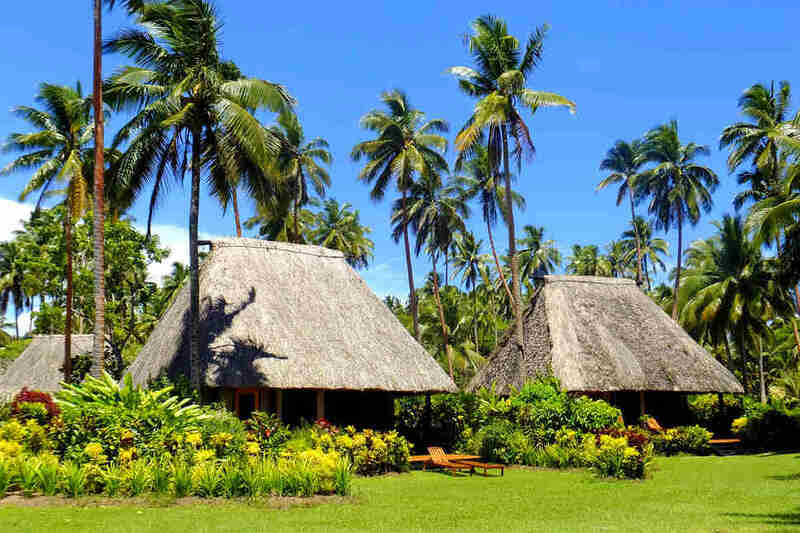 Unlike other South Pacific hotspots, Fiji is actually reasonably affordable for intrepid backpackers, with plenty of hostels and village homestays.